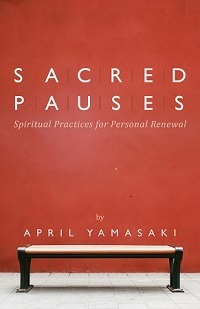 April Yamasaki is the author and curator for When You Work for the Church. 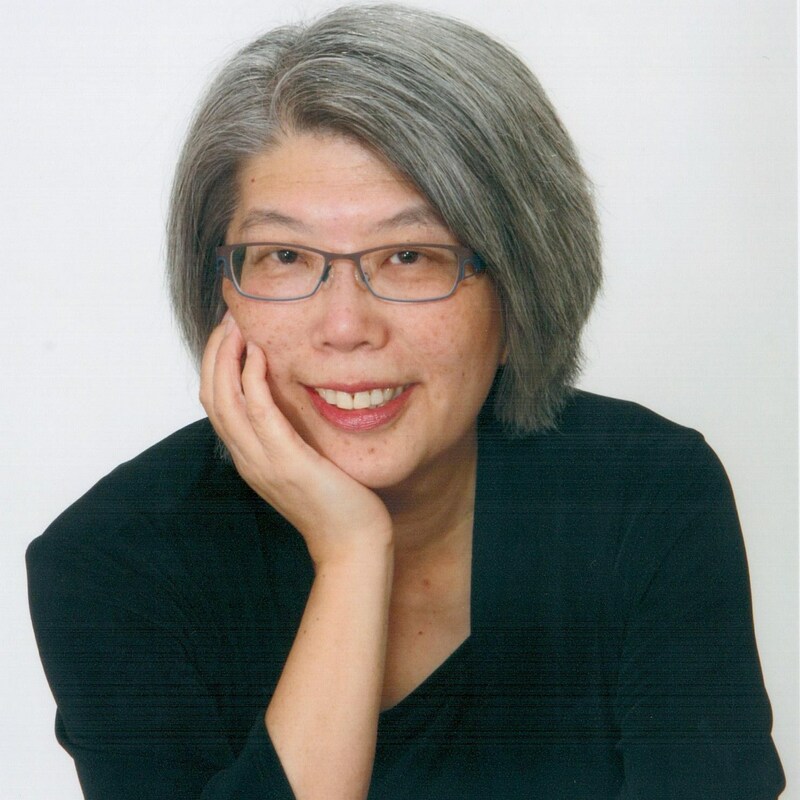 She is an ordained minister with twenty-five years of experience in pastoral ministry, currently Resident Author with Valley CrossWay Church, the Editor of Purpose: everyday inspiration, and speaks widely in other churches and ministry settings. 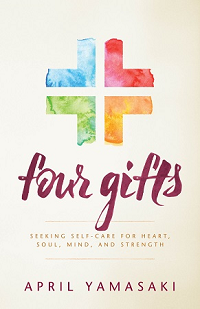 She writes regularly on spiritual growth and Christian living on her own website, online and in print publications, and her most recent book is Four Gifts: Seeking Self-Care for Heart, Soul, Mind, and Strength. Please see aprilyamasaki.com for more information on her writing. 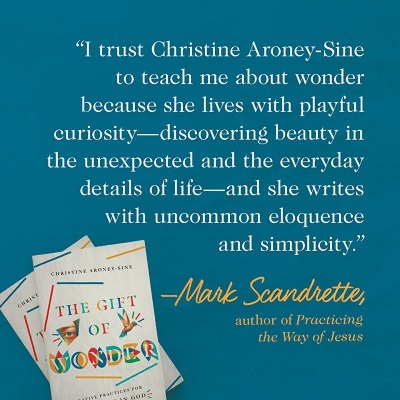 Sign up up here for free updates from When You Work for the Church, see the sidebar for how to connect on social media, or use the contact card below. 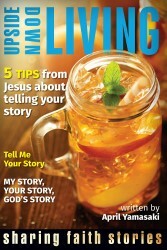 Your feedback and suggestions for future blog articles are always welcome.